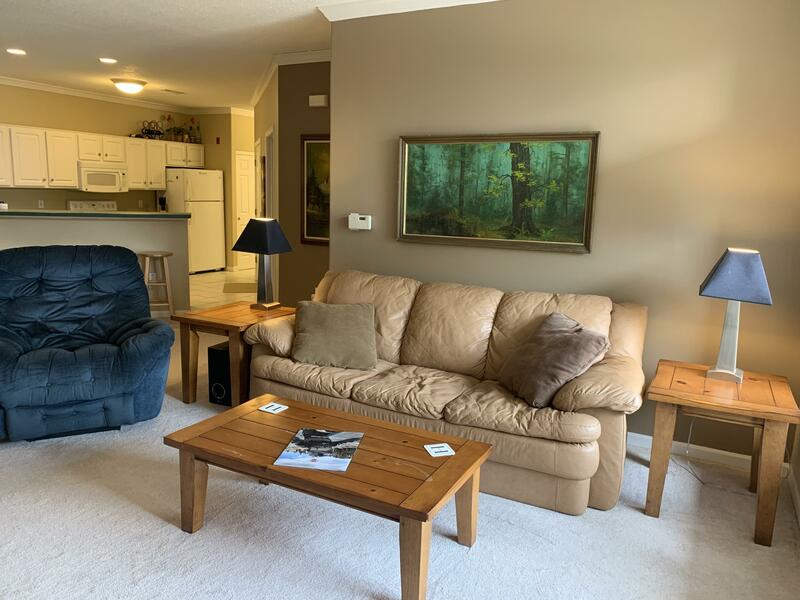 Spacious 2 bedroom, 2 bathroom condo located in Hampden Pines condominiums. Master bedroom attached to walk-in closet and spacious master bathroom. Master bath includes large vanity and separate tub and shower. Second bedroom attached to other bath which includes shower stall. Open concept from living room, dining area, and kitchen. Kitchen includes large counter area, breakfast bar, and walk-in pantry. Large windows located in bedrooms and living room area offering much sunlight to most of the areas in the home. Living room also offers a gorgeous fireplace. Spacious 2.5 attached car garage which includes an attached storage area. 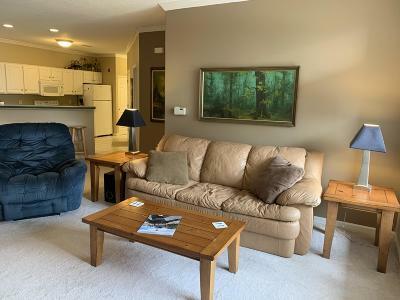 This condo has so much to offer and is only made available due to a job relocation! Call to get your showing scheduled today!